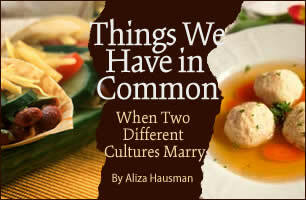 Here’s my latest piece about the joys of a “mixed” marriage, “Things We Have in Common: When Two Cultures Marry”. It tries to focus on the positive by pointing out the things we do have in common. Next Post Hip-Hop is Harmful?